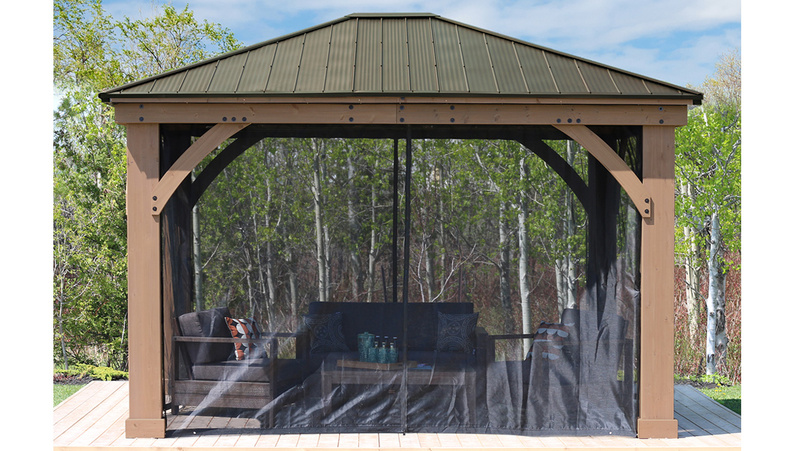 Complete your 12 x 14 Gazebo with Aluminum Roof by Yardistry with the 12 x 14 Mosquito Mesh Kit. 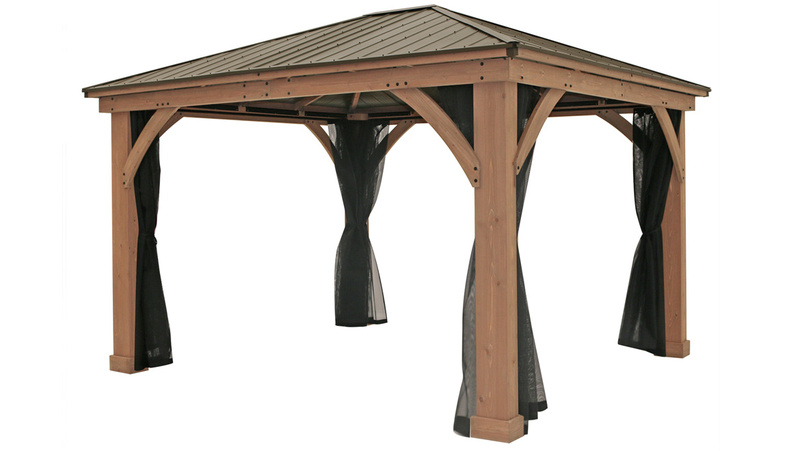 The mesh kit is easily added to your existing Yardistry Gazebo. 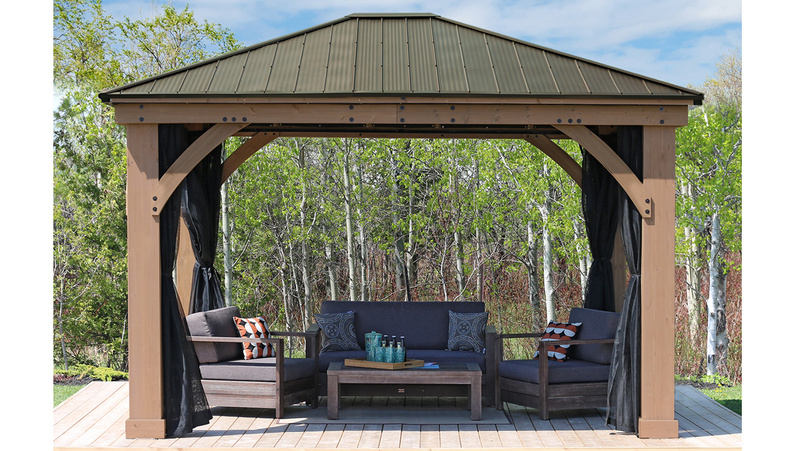 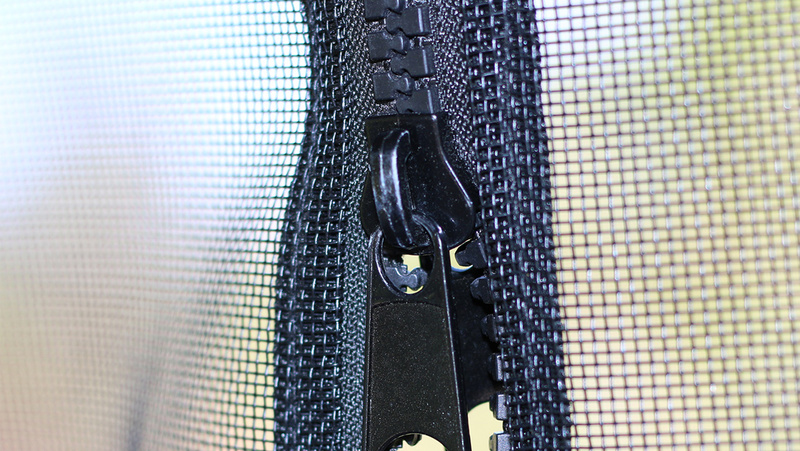 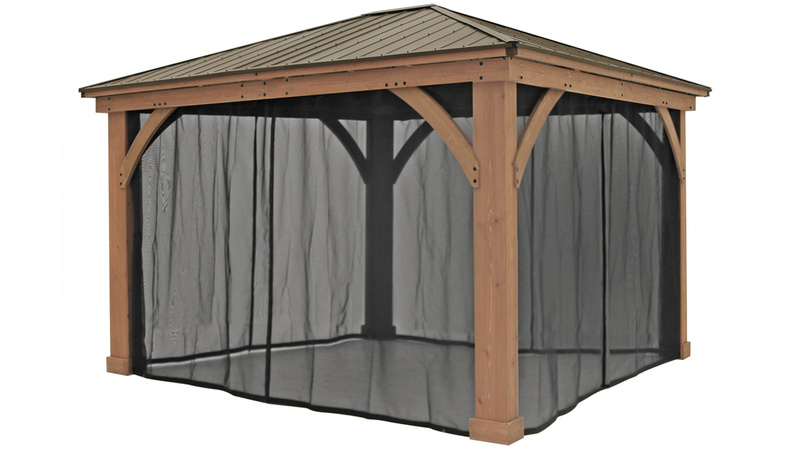 The full-length zippers on all panels create an entrance on all sides of your Gazebo and keeps the bugs out! 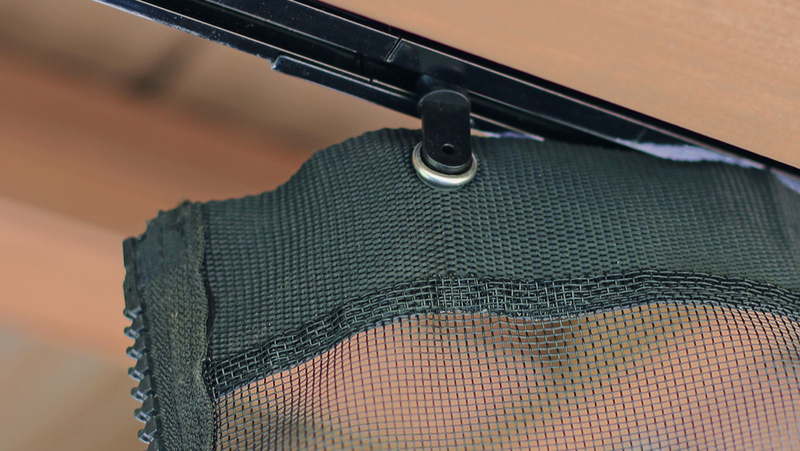 The easy glide tracks and ties for all four posts allow you to easily pull back the mesh when you don’t want to use it.